Reproduction: An Interdisciplinary Reader takes a feminist perspective on how control of fertility plays a crucial role in matters from women's efforts to gain full citizenship to achieving their desired family size. The editors address the challenges many women face in obtaining reproductive health care services in which they are treated with dignity, and conversely how some women are subjected to unwanted services--and how these efforts intersect with class and racial inequalities. 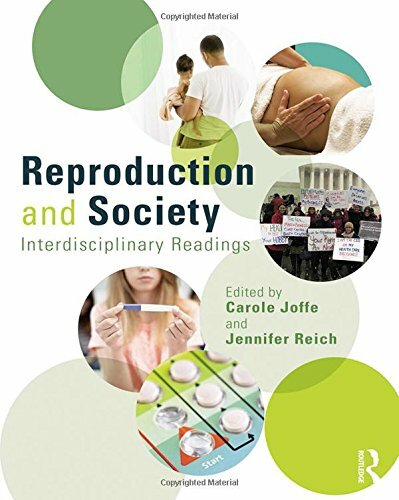 This book will bring together scholarship that explores how history, ideology, structural inequality and other social forces shape and inform contemporary reproductive policy and practice. Joffee is professor of sociology at the University of California, Davis.